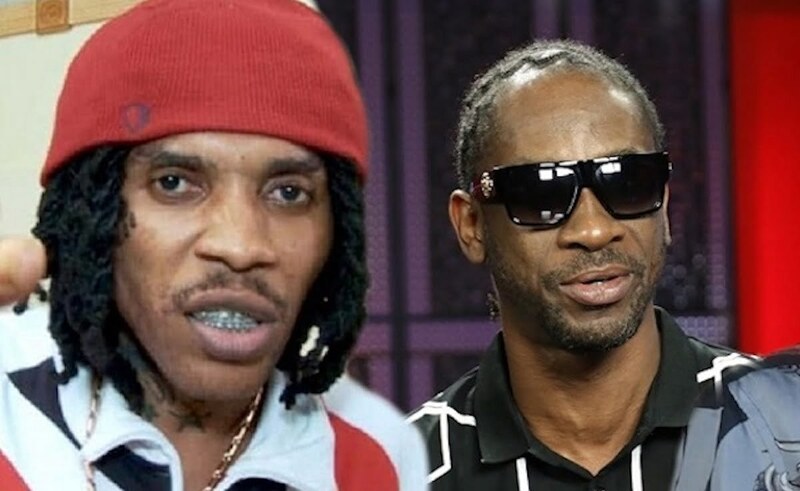 Bounty Killer just confirmed that a Vybz Kartel documentary is coming soon. Bounty Killer and Vybz Kartel currently have the best relationship they’ve had in over a decade. The two dancehall giants regularly display their father and son-like relationship on social media. Speaking of social media, yesterday Bounty posted a pic of himself on Instagram from one of his recent interviews. 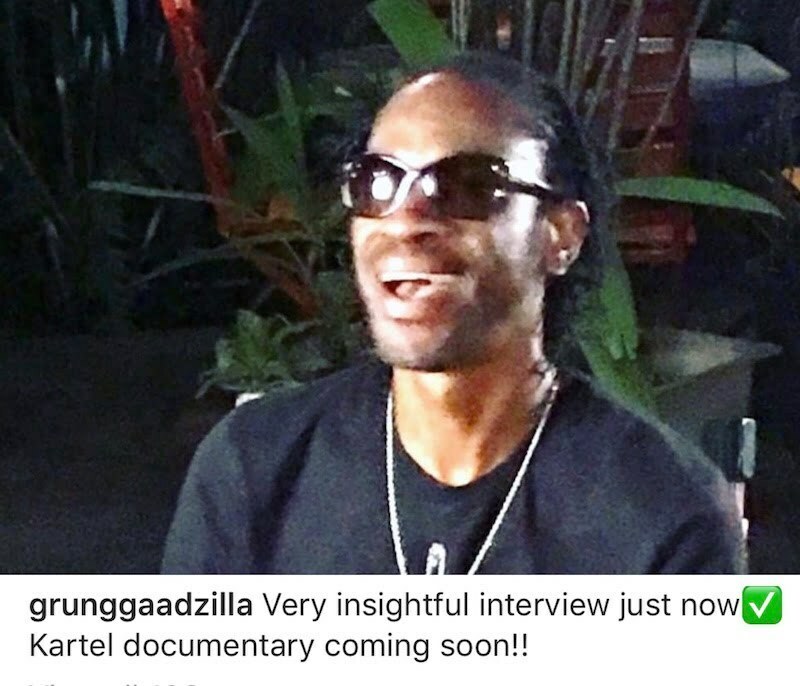 “Very insightful interview just now Kartel documentary coming soon!” he wrote. Gaza fans immediately started inquiring what he was talking about and when is this documentary coming. 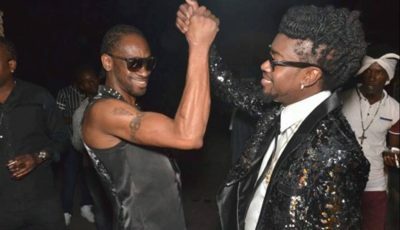 Bounty Killer didn’t elaborate much on the pending film, but what’s clear is that he enjoyed the sit-down interview where he likely spoke in-depth about introducing Vybz Kartel to mainstream dancehall. Sources inside the Gaza camp confirmed with Urban Islandz that the documentary has been in the works for some time now and the recent Fox 5 profile of Kartel helped to push the film’s producers to finish it sooner than later. We’re also told that Kartel’s pending appeal verdict will also influence when the film arrives. There is no word yet on whether or not Vybz Kartel will appear in the documentary from behind bars, but we’re told that he signed off on the film and is upbeat about it.